Tenchiboard: Anime and More • View topic - New. Hi. Seto-fan 1 invited me. Hello Jib. Been a while. "Don't you know? You are the Dreamer. And the Dream." I know I've already been talking with ya, but here's just for the post count. Welcome! 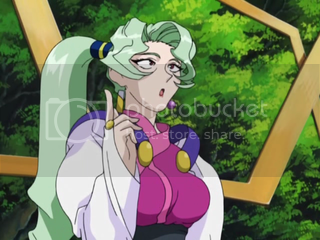 Hey there, I've seen you around on the Ayeka forum. I recognized your icon. Welcome! http://tenchiforum.com Come check us out!